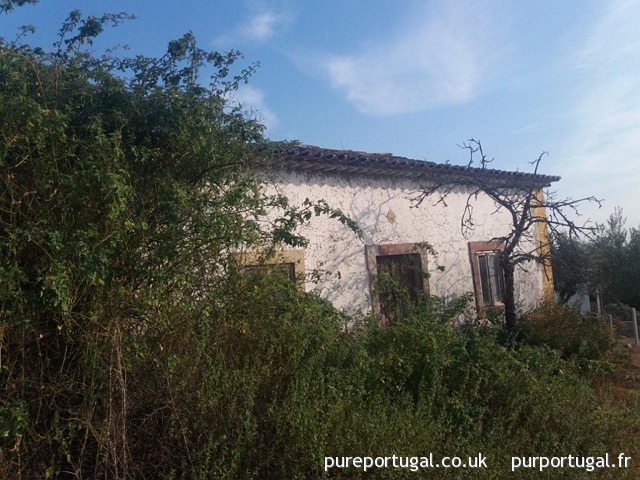 Ruin with an area of 64m2 for renovation. 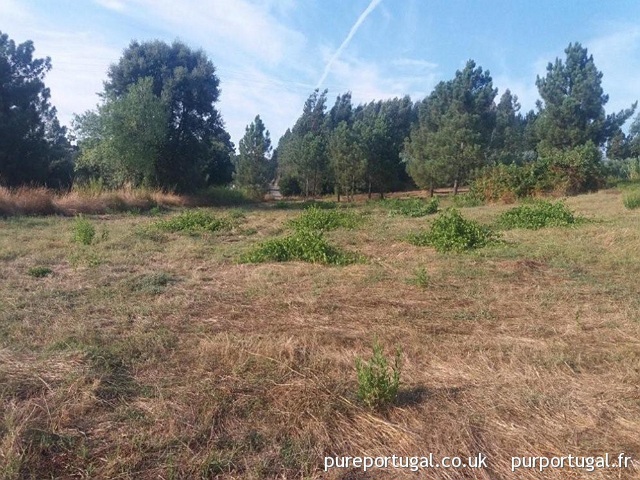 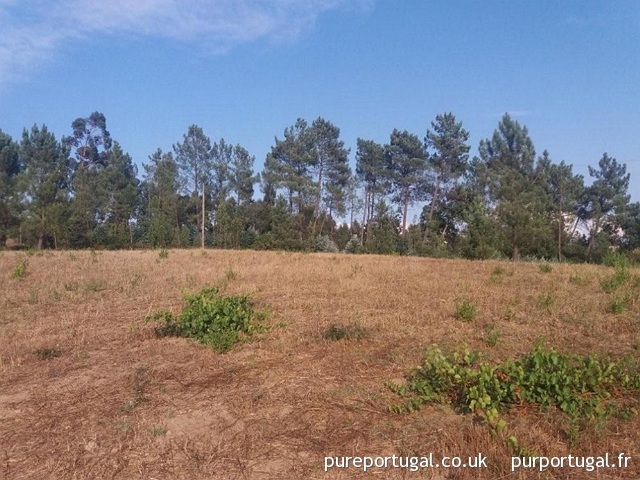 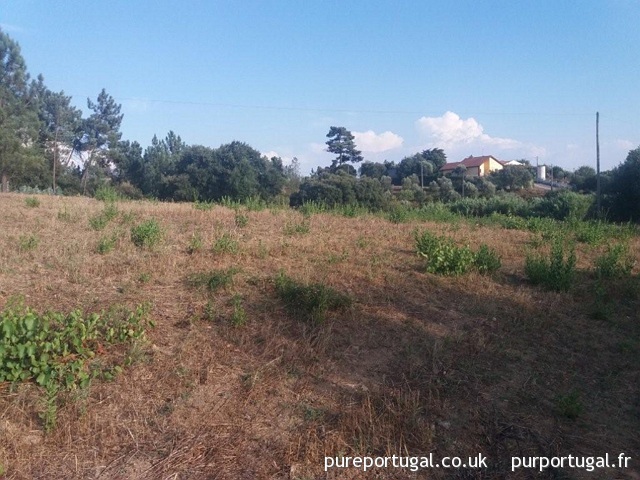 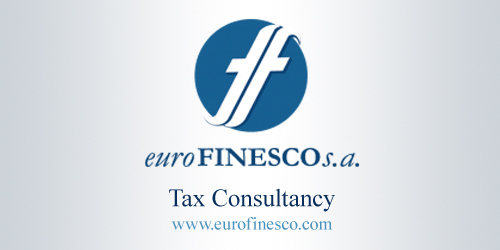 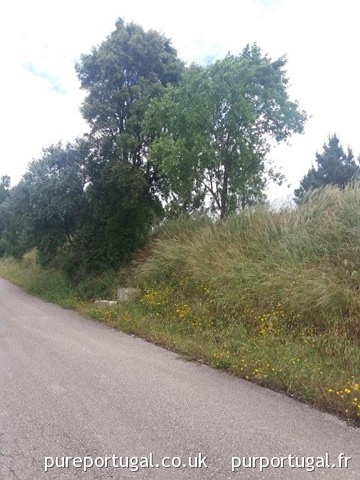 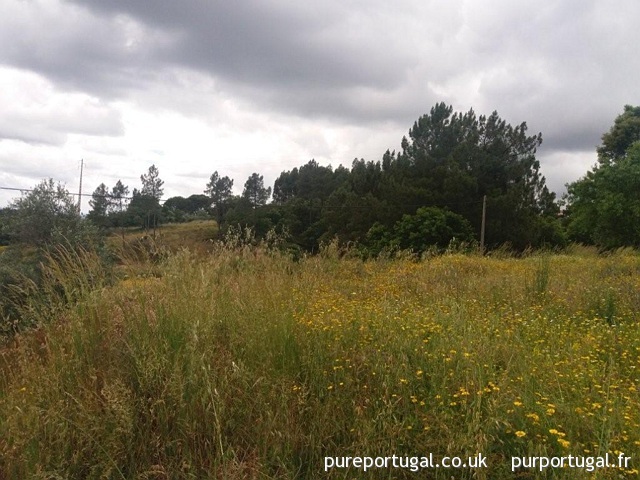 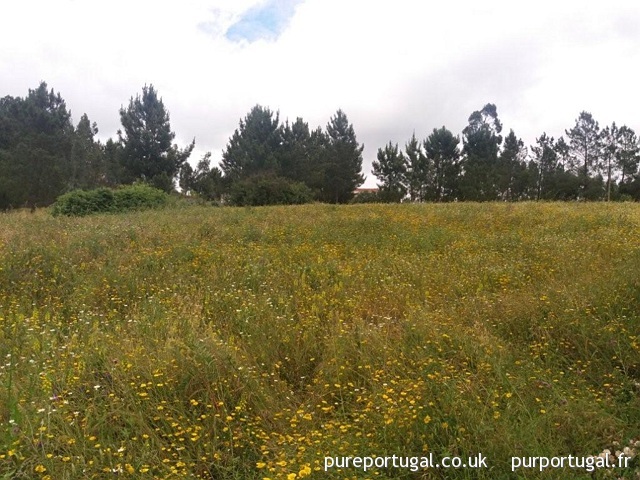 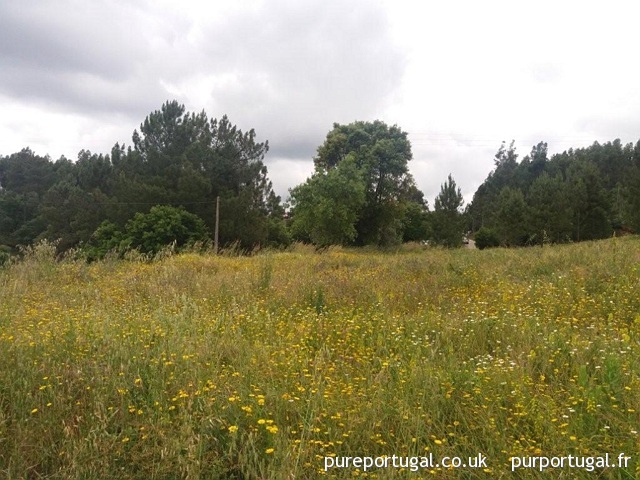 Land with 1.38ha, offering the feasibility of construction of single-family house. 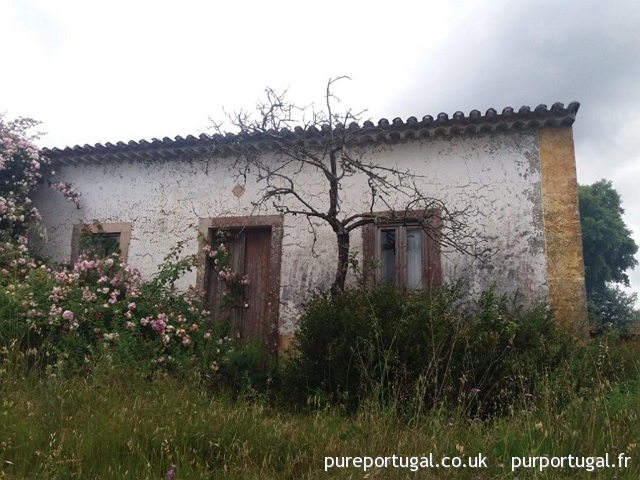 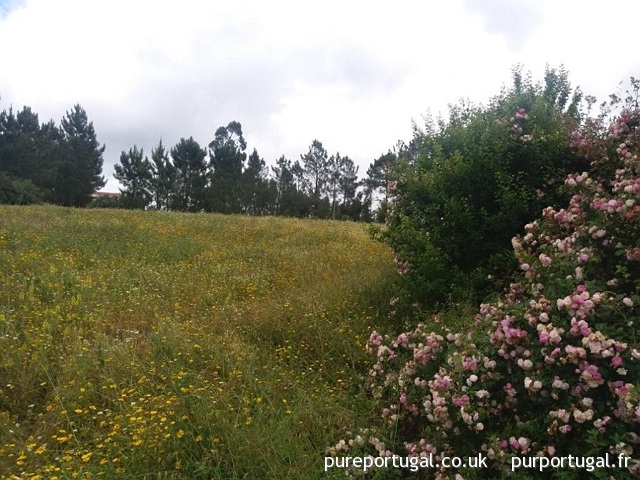 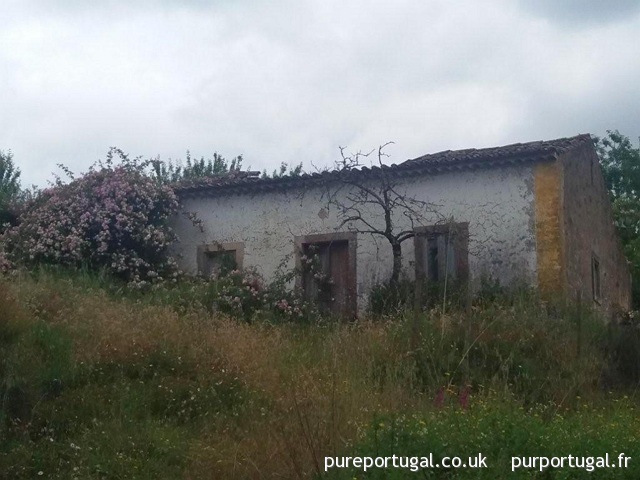 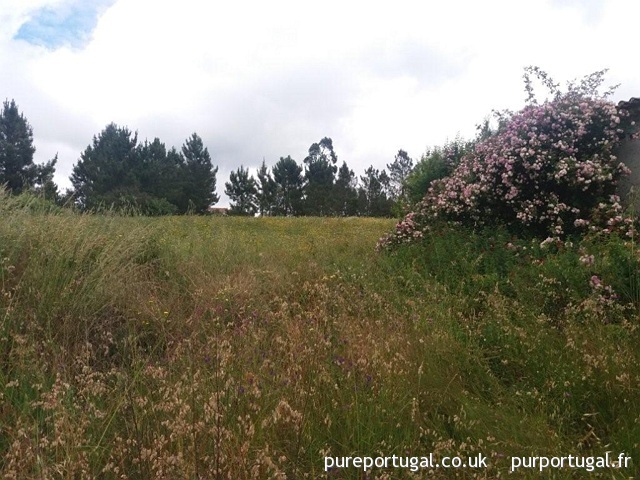 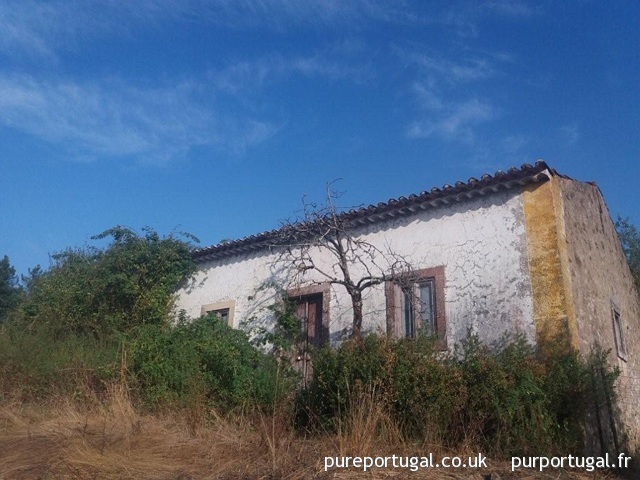 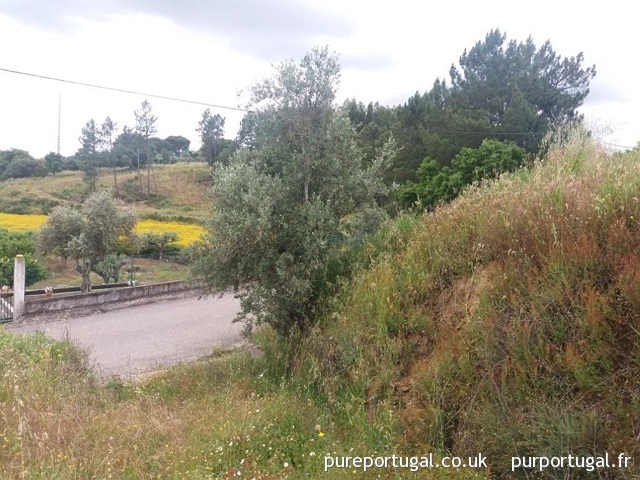 Located in a small and quiet village, 13km from the lake of Castelo do Bode.